Martins Klause is a family-run hotel in Leinfelden-Echterdingen. The hotel is based in a convenient area for business travellers, only 5-minute drive from Stuttgart Airport and the new exhibition centre. It offers traditional rooms, free Wi-Fi and free Parking. Every room at our Hotel includes a flat-screen TV with cable channels, a work desk and a tiled bathroom with shower. 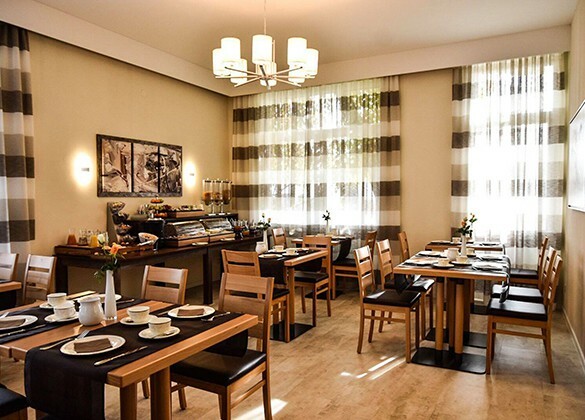 A breakfast buffet is provided each morning in the cosy breakfast room of Hotel Martins Klause. 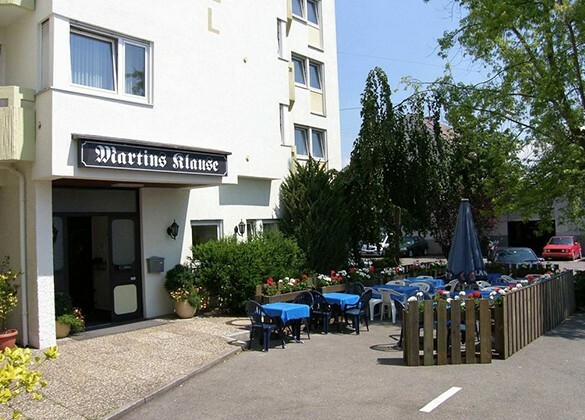 The Martins Klause is a 14-minute walk from Echterdingen S-Bahn (city rail) station. This is one stop from Stuttgart Airport and a 30-minute train journey from Stuttgart Main Station. Guests can go for walks and explore many historic mills in the Schönbuch Nature Park, which begins 1 km from Hotel Martins. Solo travellers particularly enjoy the location — they rated it 8.5 for a one-person stay. 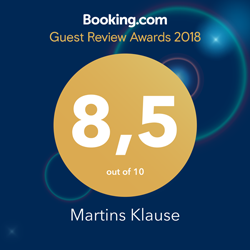 Our biggest asset is our staff which makes the difference and we are proudly receive 9.2 according to trusted and verified reviews through Booking.com channel. Our property is also rated for the best value in Leinfelden-Echterdingen! Guests are getting more for their money when compared to other properties in this city. 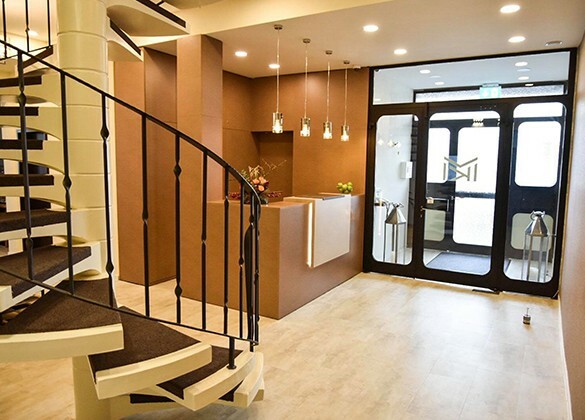 Copyright © 2019 Martins Klause Airport Messehotel by Apprecot Software.